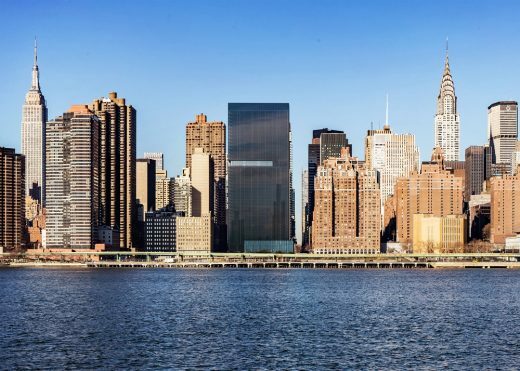 Trademark white eschewed for developer Sheldon Solow’s standard black : 42-story, 556-unit residential tower on the East River, reports archpaper.com. 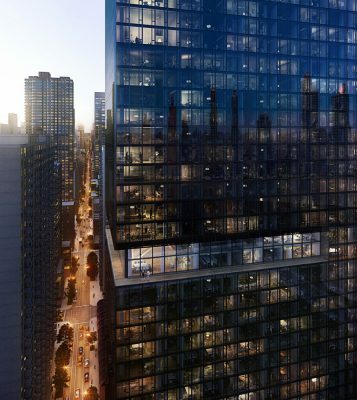 The Wall Street Journal (WSJ) revealed renderings of the 828,000-sqft, black building at 39th Street and First Avenue. 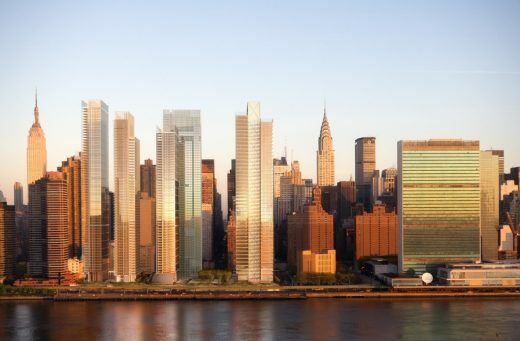 It’s the tallest in New York by architect Richard Meier and his first since his three apartment towers on West Street (165 Charles Street, 173 and 176 Perry Street) were completed more than 12 years ago. Sheldon Solow insisted that Meier use black, because all of the developer’s buildings are black. 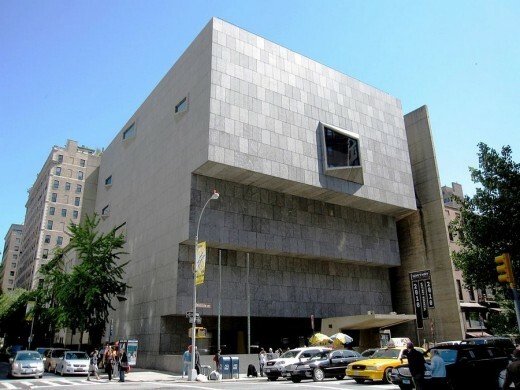 Solow thinks of architects as painters, and it was a question here, Solow explained, of getting Meier to adjust his palette. The Manhattan site used to contain the Con Edison steam plants. 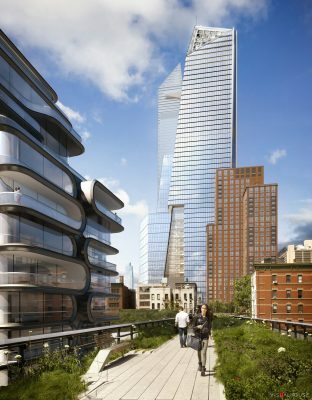 The site could accommodate more programs, including a proposed commercial high-rise by SOM, and a one-acre park designed by James Corner Field Operations, although Sheldon Solow would like to see how Richard Meier’s project progresses before confirming details on these projects. 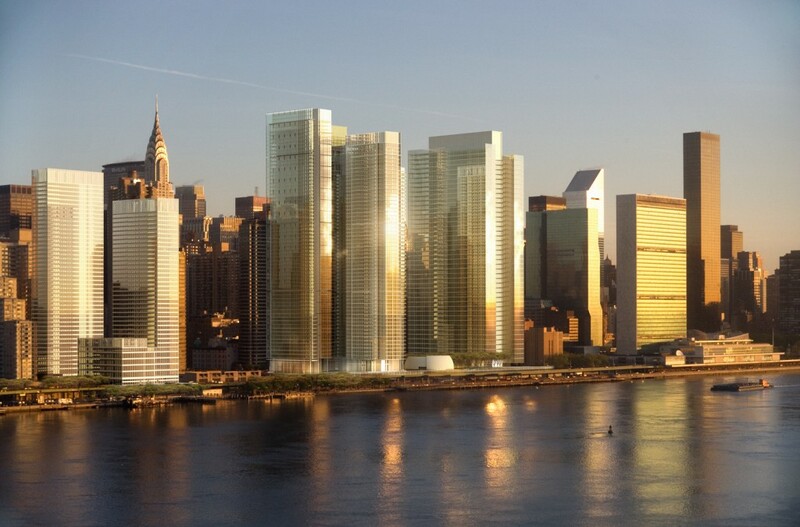 Sheldon Solow (born July 20, 1928) is an American real estate developer in New York. Solow was born and raised in a Jewish family in Brooklyn. His parents were Isaac, a bricklayer, and Jennie Solow (née Brill), a homemaker. He attended New York University but dropped out. Acording to Forbes Mgazine, he is ranked as #392 Billionaire in the world. 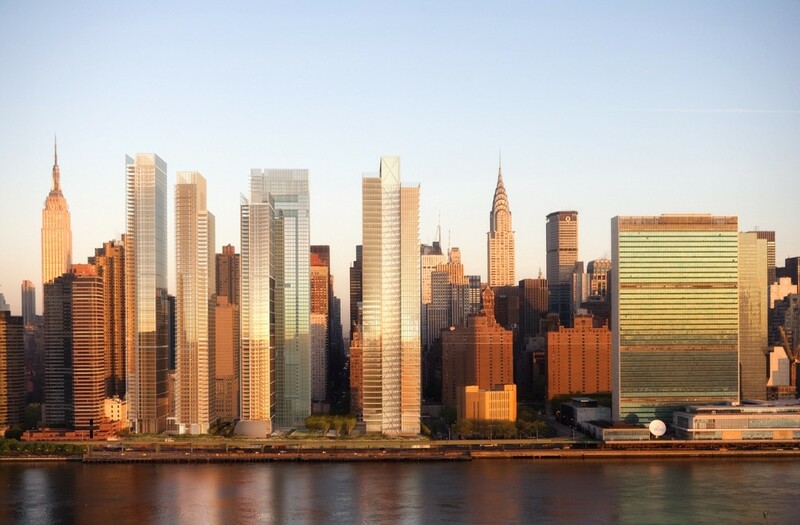 For over four decades, Richard Meier & Partners has been appointed to create important public and private buildings. Led by the Pritzker-Prize winning architect, their projects have received 30 National Honor Awards from the American Institute of Architects and over 50 from the New York AIA and other regional chapters. The office is well known for The Getty Center in Los Angeles, the Jubilee Church in Rome, and the iconic Charles and Perry Street Towers in New York City. The practice have produced important office buildings and headquarters in the United States and across Europe for companies like Canal+, Siemens, KNP, Daimler Benz, Olivetti, Renault, and SwissAir. They have built almost 20 museums, including the Barcelona Museum of Contemporary Art. 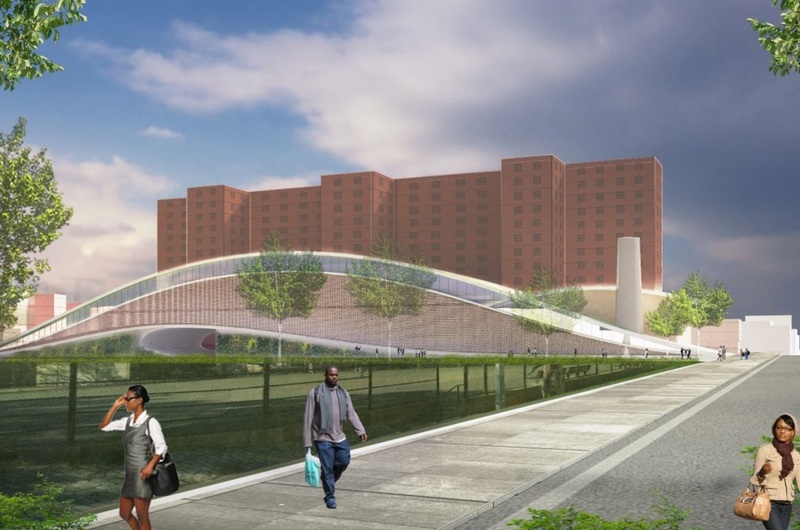 The East River Master Plan Project will develop a four-parcel site stretching along the FDR Drive in New York City, from East 41st Street just south of the United Nations, to East 35th Street, according to RMP. 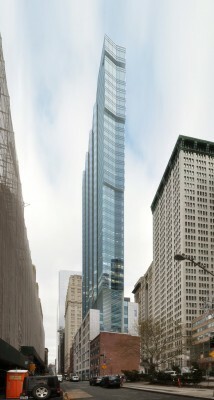 The project will comprise three residential towers designed by Richard Meier & Partners, an additional Richard Meier-designed residential tower will be located along the west side of First Avenue, and one mixed-use commercial tower designed by Skidmore Owings & Merrill, all between 38th and 41st Streets east of First Avenue. Approximately 75% of the project footprint is allocated to open space for a magnificent public park with plantings, seating areas, skating rink, and other amenities. 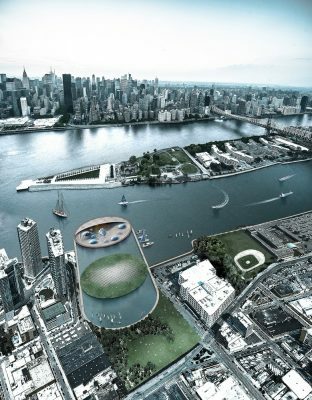 A boulevard arrangement of trees is envisioned along First Avenue, as are pedestrian walkways from First Avenue to the East River on both 39th and 40th Streets. 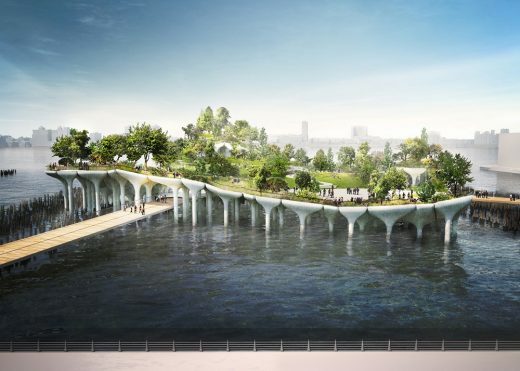 These walkways, along with carefully planned park vistas, will connect the entire neighborhood to a promenade overlooking the water’s edge. 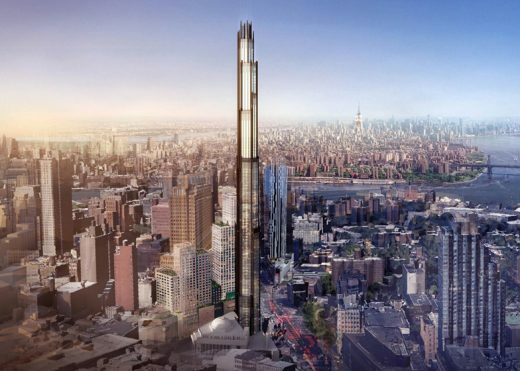 The overall project site allows for a maximum floor area ratio of 10, resulting in the planned buildings ranging in height from 487 feet to 607 feet. The intention is to build approximately 4.75 million square feet with an estimated 2,500 new residences. Public and accessory parking will be provided underground. New prime retail space will be created to face First Avenue, and a restaurant pavilion will be sited adjacent to the promenade with views to the East River.